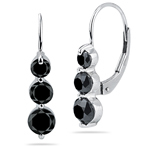 1.75 Cts AA Round Black Diamond Three Stone Ring in 14K White Gold . 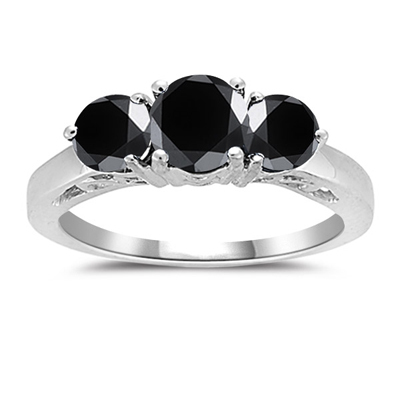 This is a gorgeous three stone black diamond ring in 14K White Gold. 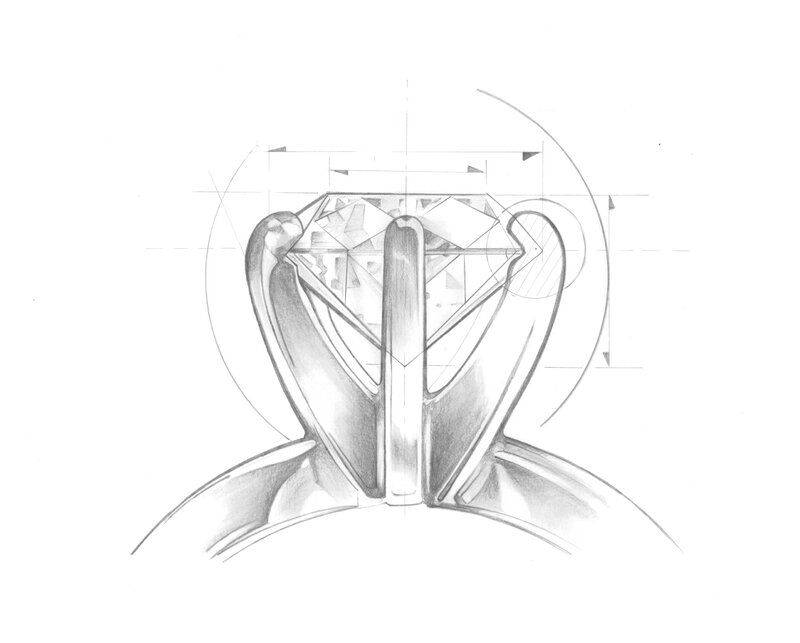 Total Diamond Weight: 1.75 Carats. 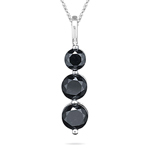 Black Diamonds are the hottest trend today. Buy this ring as a birthday or anniversary gift.